Is the engine light on your Citroen? Is the oil leaking into the Inlet? This could be due to a failed turbocharger! 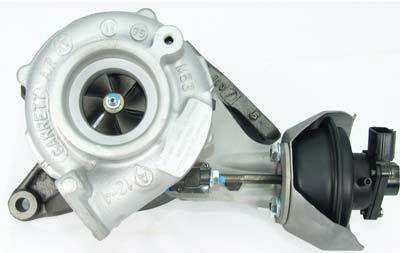 Turbochargers serve as additional components which are added to the engine in order to harness waste gasses, which in turn provide an increase in power to the vehicle. If a failed turbocharger is not treated earlier on, it can go on to cause huge repair bills which can be avoided if treated as soon as the symptoms start to appear. The symptoms described above will be more likely due to be a failing turbocharger, and driving whilst damaged can actually cause further damage and increase the cost of repairs. Here at Sinpeed, we offer a complete manufacturing service to rebuild and repair your existing unit, using only genuine OE components that meet and exceed OEM specifications. We also carry most turbochargers in stock so check out our part number list below, or call us today on 0203 815 9441 for further information or to check your part number. Tags : Citreon Turbocharger Repair, Citroen Turbocharger Faults, Citroen Turbocharger Problems, Citroen Turbocharger Rebuilds.